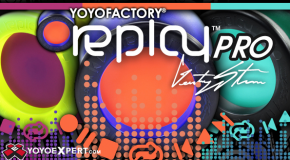 New Replay PRO Colors from YoYoFactory! 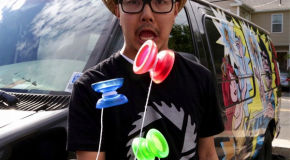 YoYoFactory just released Gentry Stein’s newest signature yo-yo, the Replay PRO, in some great new summertime colors! REPLAY PRO AVAILABLE HERE! New Release! 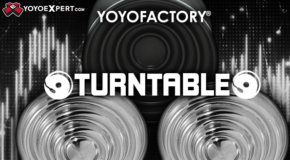 YoYoFactory Replay PRO!